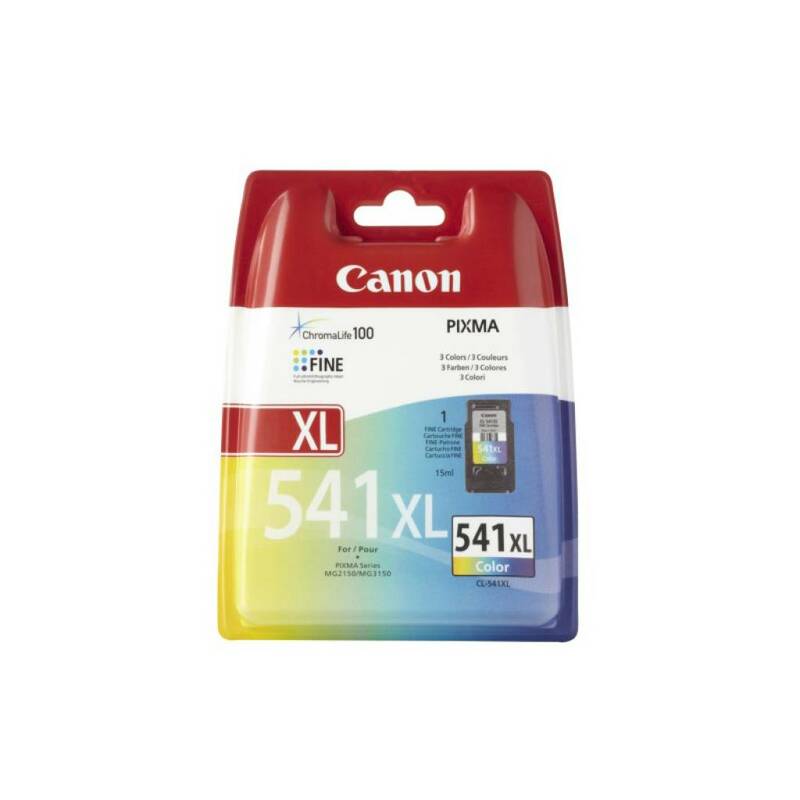 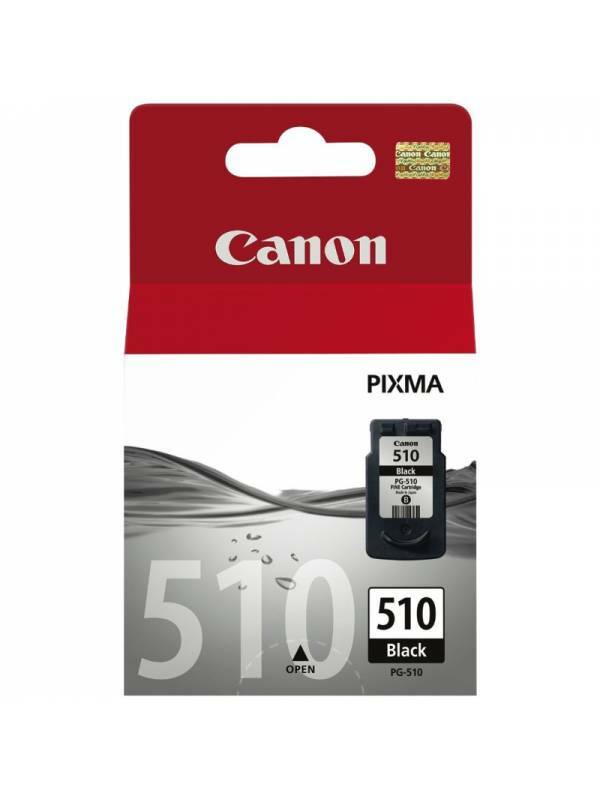 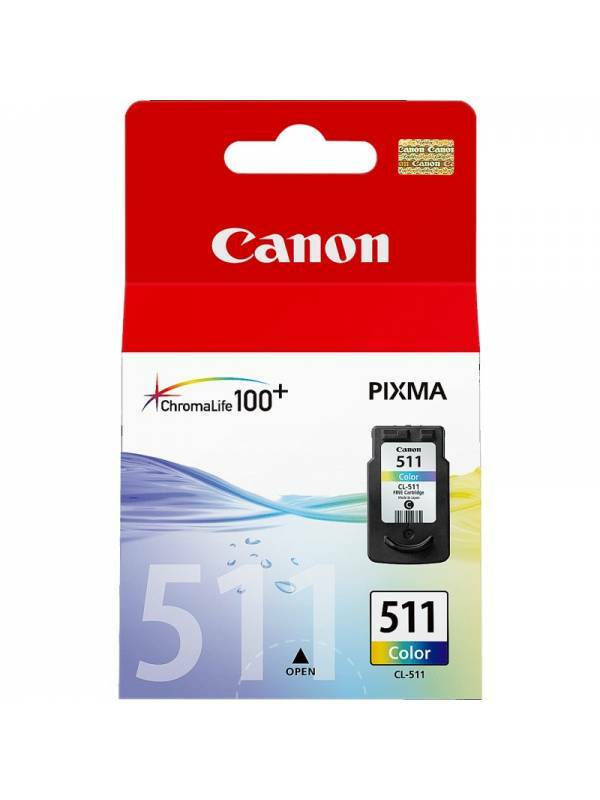 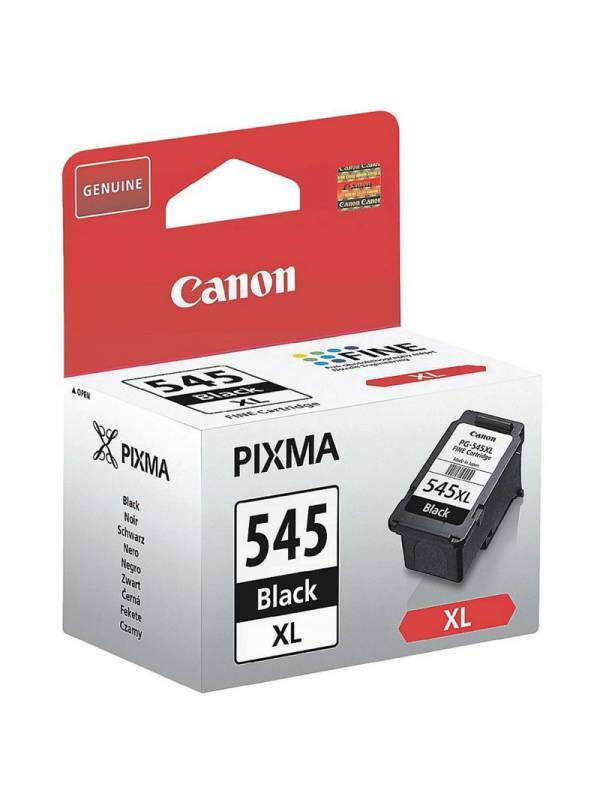 Compatible con impresoras: Canon Pixma MX375, PIXMA MX435, PIXMA MX515. 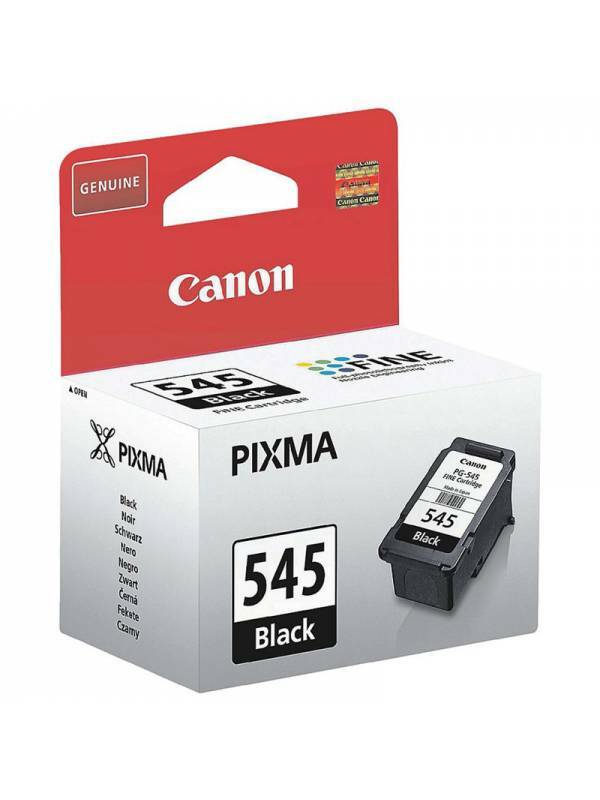 -COMPATIBLES CON: Canon PIXMA MX320, MX330MX340, MX350, MP240, MP250, MP260, MP270, MP280, MP282, MP480, MP490, MP495, MP499, iP2700. 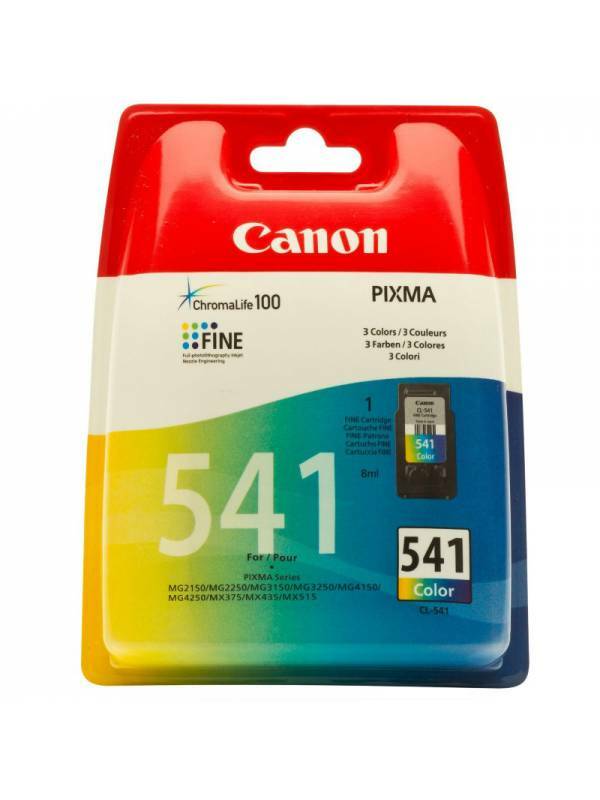 COMPATIBLES CON: Canon PIXMA MX320, MX330, MX340, MX350, MP240, MP250, MP260, MP270, MP280, MP282, MP480, MP490, MP495, MP499, iP2700.